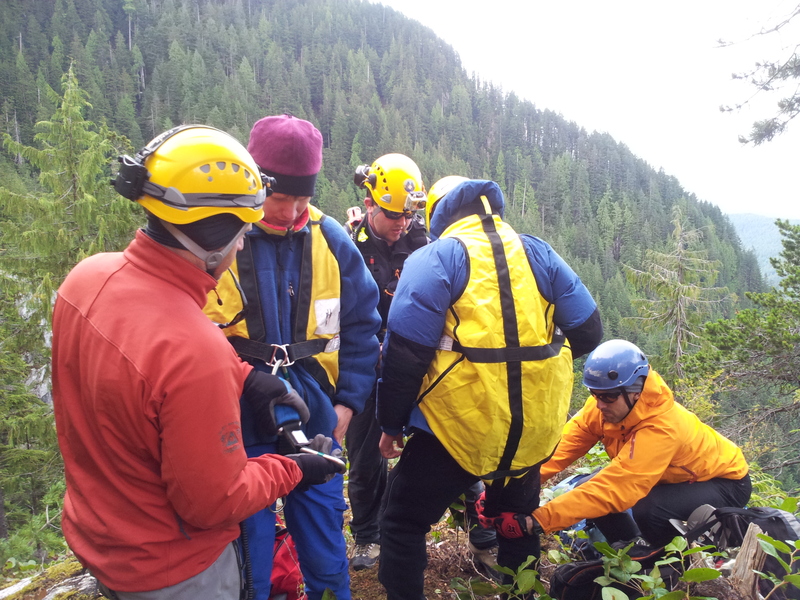 The prototype location service I developed in March, YourLo.ca/tion was used on a recent rescue on Coquitlam, and the media have been reporting on the story. I had originally intended on testing the prototype for another month, while rolling changes and suggestions people have been making into the new version, which includes hosting on Enterprise class cloud servers, a mission critical message delivery system, and a database-backed solution. We are also in the process of translating it into different languages, as well as prototyping some new features that are quite exciting. However, the prototype is quite functional, and we used it on the search this weekend. I would like to be clear that in this case, the subjects called for help early, and a helicopter was in the air with enough daylight to spot them very quickly, so I can’t in all honesty say that the service “worked” in that it significantly sped up the search, or the rescue. It was used, and we had a very good result, but that was almost entirely due to the very hard work of the seven SAR members who rappelled and used mountain rescue techniques to get to the subjects over a period of 5 hours, and then stayed with them overnight until they were long lined out several hours after that. The media attention is nice, but it’s important that the message is clear; this is a just another tool in the SAR tool kit, and the public should never assume that technology will save them. Nothing replaces common sense, and if your batteries are dead, no software in the world can find you, only trained searchers. The other message is that YourLo.ca/tion is a free service but it costs money to run it. I have a “donate now” button up on the site, and anyone interested in supporting the project should feel free to contribute; I can credit your contribution if you want, or leave it anonymous, your choice. 2 Pings/Trackbacks for "YourLo.ca/tion used in recent rescue"